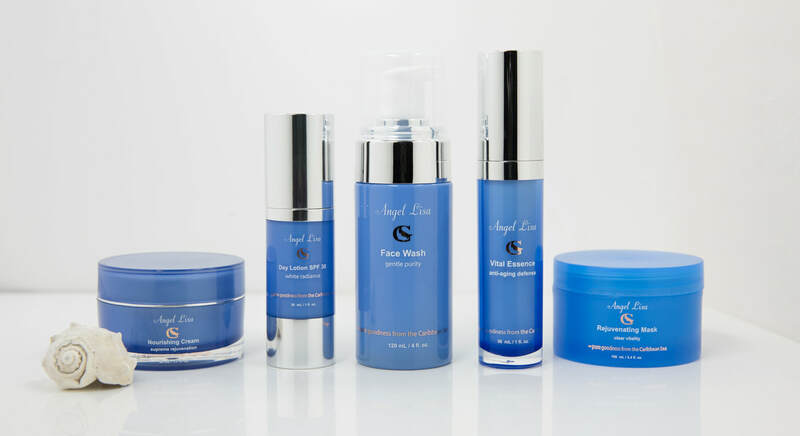 Here at Angel Lisa, our products are developed with the greatest care and quality in mind. Our skin care line combines the best natural components to help make you look young and radiant. Our special ingredient is Gold Seaweed from the ravishingly beautiful Caribbean Sea! The marine flora we use in our products are rich in vitamins, minerals and fatty acids. essential oils, collagen, and vitamins with powerful anti-aging properties. making our products beneficial and safe for all skin types. the pure goodness from the Caribbean Sea yourself! All ingredients we use are a 100% natural, silicon free, paraben free, cruelty-free and suitable for all skin types & tones. Harmful chemicals are not welcome here at Angel Lisa. Our products help restore marine ecosystems in Belize - the Gold Seaweed we use in our skin care line creates new habitat for juvenile species. Not only do we ensure that these products are good for you and the planet, they are also good for the people we work with. Our proceeds support sustainable projects in Belize.